Our DNA, the human genome, comprises of a string of molecules known as nucleotides. These are represented by the letters A, C, G and T. Sometimes, changes occur in the ‘spelling’ of our DNA – an A becomes a G, for example. 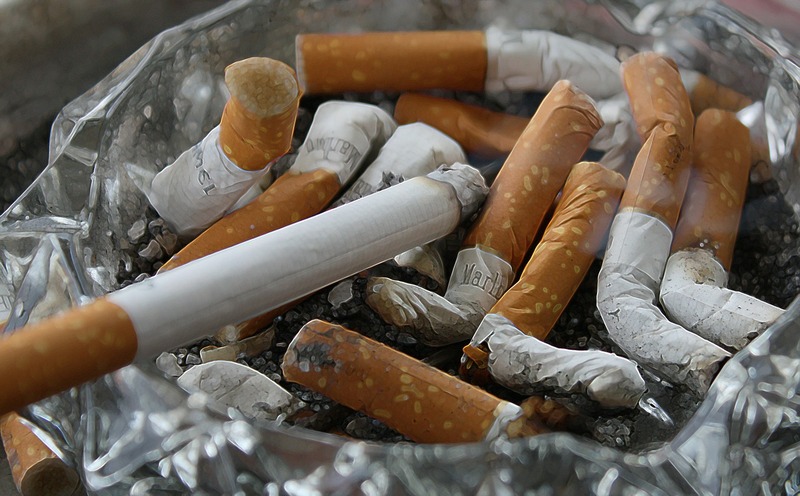 These changes, known as mutations, can be caused by a number of factors, some environmental, such as exposure to tobacco smoke or to ultraviolet light. As cells divide and multiply, they make copies of their DNA, so any spelling mistakes will be reproduced. Over time, the number of errors accumulates leading to uncontrolled cell growth – the development of tumours. Previously, scientists have had only a limited number of tools for working out the cause of an individual’s tumour. As it is now possible to study the entire human genome very rapidly, scientists have been able to find all the mutations in a patient’s cancer, and see patterns – or ‘mutational signatures’ – in these tumours. The researchers exposed induced pluripotent stem cells – skin cells that have been reprogrammed to return to their original, ‘master’ state – to 79 known or suspected environmental carcinogens. The team then used whole genome sequencing to look at the patterns of changes caused by the agents and found that 41 of the suspects left a characteristic fingerprint on the stem cells’ DNA.